After working on LUCKY TAPES and Tomita Lab’s releases, UKO is set to release her first mini album. It is titled “ONE LOVE” and is set for release on September 19. 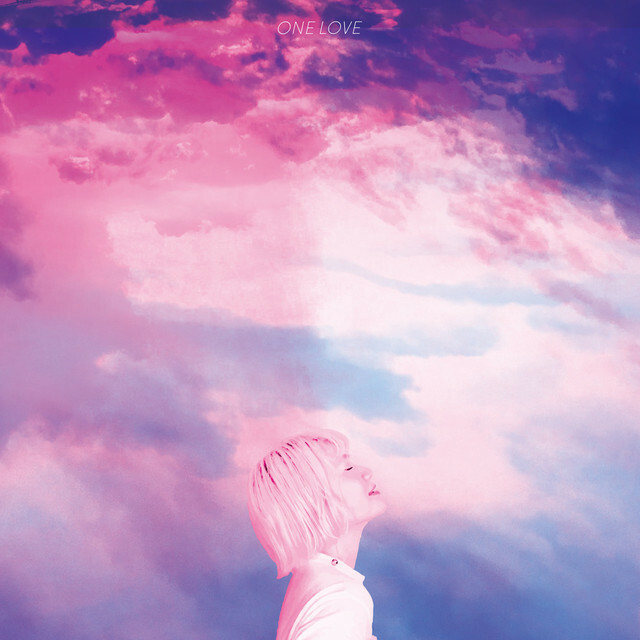 Takahashi Kai of LUCKY TAPES returns the favor by producing “lure”, one of the songs on “ONE LOVE.” This mini album also features collaborations with Insist’s BASI, Kakihira Ai, Katagi Kie of jizue. 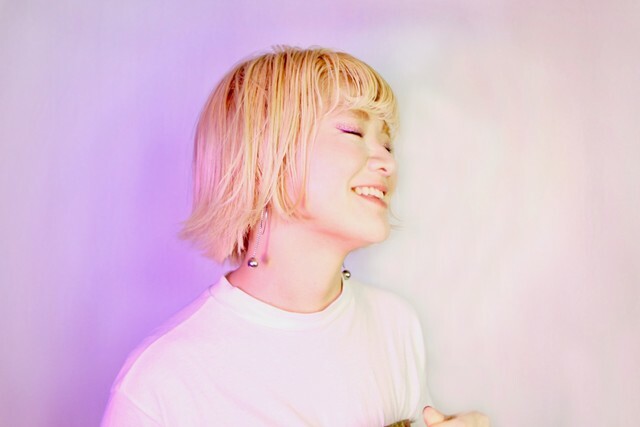 UKO recently released the music video for her mini album’s title track, which can be found below, along with more information on this release!